We are not a crisis support line and we do not have trained counsellors. 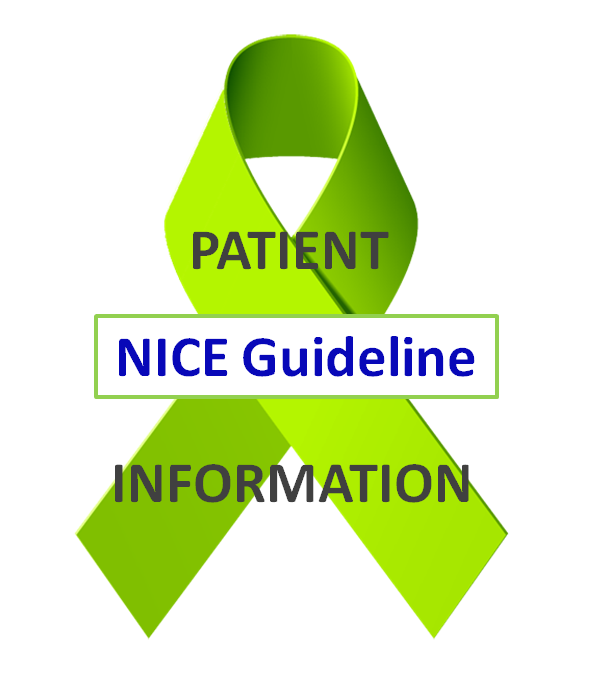 Our helpdesk is an information-only service which answers specific questions regarding the symptoms, diagnosis and treatment of Lyme disease as described in the NICE guideline. We cannot give information or advice on any medical condition other than Lyme disease, we do not diagnose by telephone, and we cannot advise or comment on ongoing investigations by your doctor for complex sets of symptoms. Please follow these links to our information section and FAQ page; many questions on diagnosis and treatment are answered there. Please check your e-mail address carefully before submitting. You will not receive a reply if it is incorrect! Please include the following: 1. Your date of birth 2. Your postcode 3. Your list of questions 4. Relevant background information on your symptoms, previous treatment and tests. We can only base our comments on the information that you share with us. Caudwell LymeCo Charity takes no legal or moral responsibility for responses made on the basis of incomplete or misleading information supplied to us. By submitting this form, you are agreeing for Caudwell LymeCo to contact you regarding your query. For further information on how we store and use your data, download our General Data Protection Policy Statement.